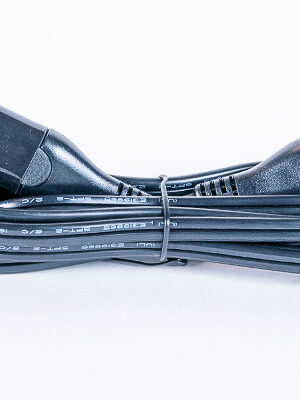 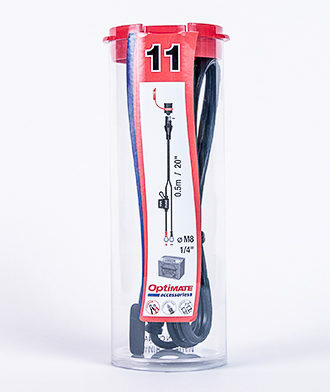 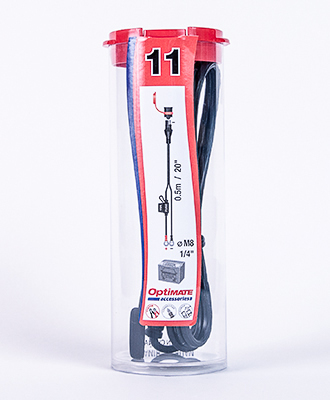 SKU: O11 Category: Cables Brands: Optimate. 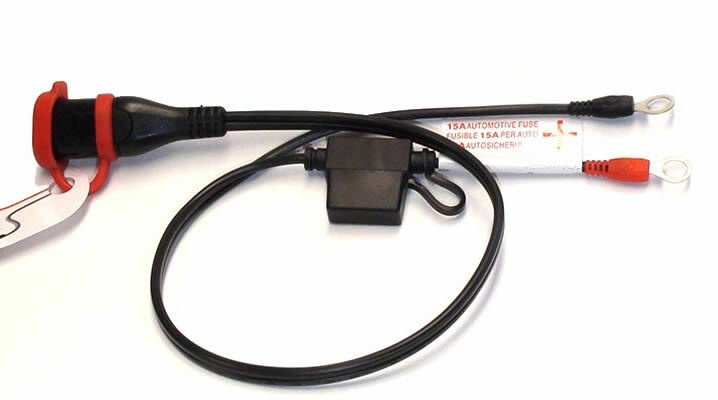 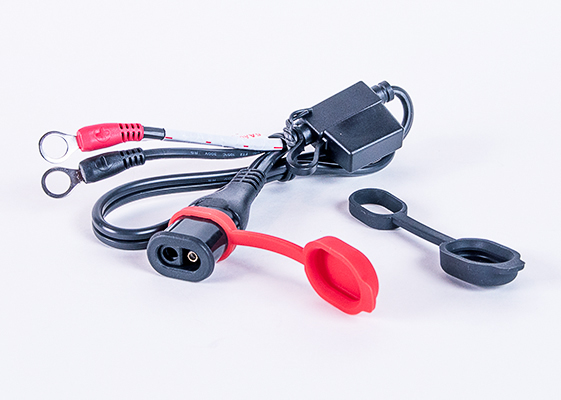 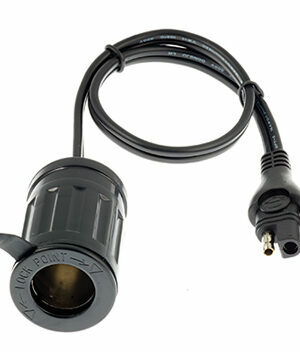 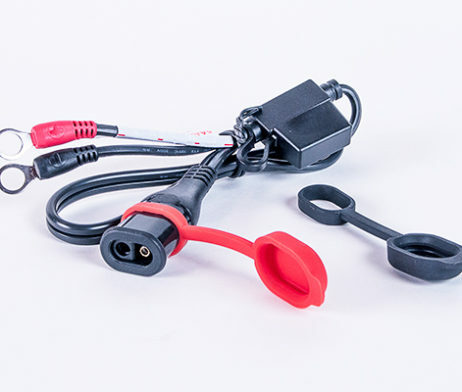 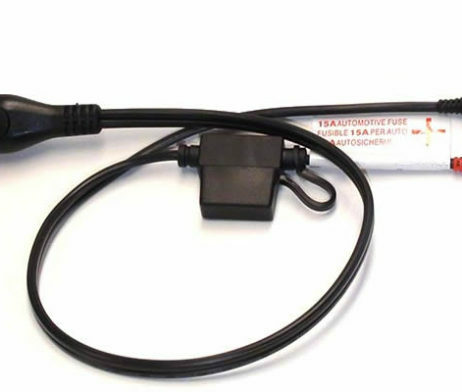 Premium quick connect permanent battery lead for auto/marine batteries, with weather protected connection system and cable. 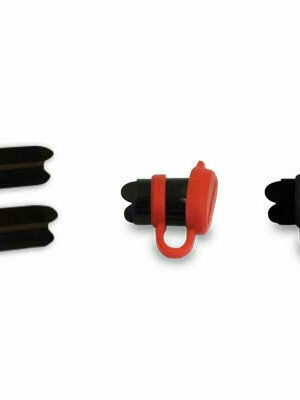 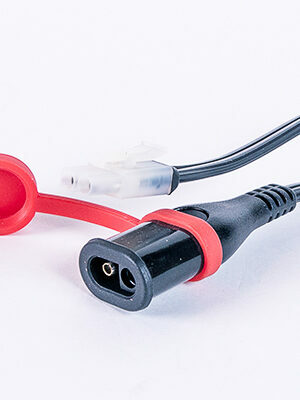 Rubber sealing cap & shroud for OptiMate heavy duty SAE connector.